A common task for search engine optimisation and usability analysis is reviewing a site’s content to determine how searchable and usable it is. In order to have great website content, it should be searchable – easily found by search engines and users, and usable – persuasive and easy for people to convert through your sales funnel. The pages on your site need to be searchable so that they can a) be found by search engines, and b) displayed in their results properly to attract the right type of visitors when they search online. Keywords – The page contains your target keywords (and variations) you wish to rank in search for in the copy, headings and metadata. 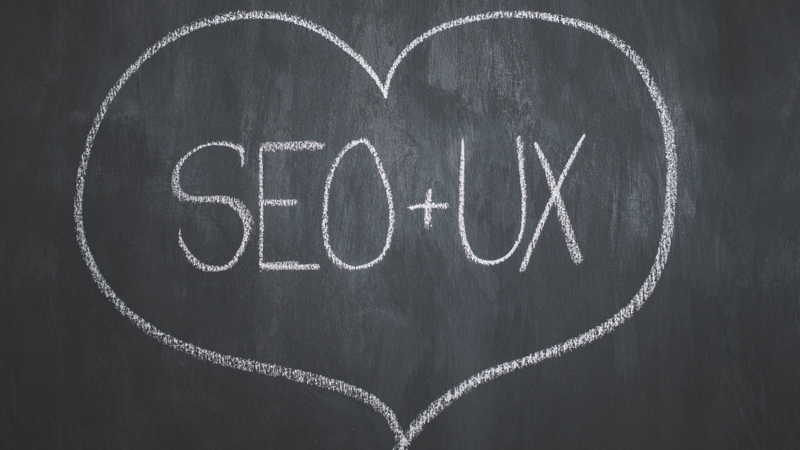 While your pages may be searchable, it’s important to consider their usability so when visitors land on your page, it’s obvious where they can go and what they can do. When your visitors are engaged, they will interact with your content, share it and are more likely to convert. Trust and Credibility – Your copy should be free of spelling and grammar mistakes, and make it immediately obvious that you’re a trustworthy, credible company. Audience Specific – Your content should be written with your audience in mind in order answer their questions and address their specific concerns. Scannable – Ensure your copy is broken up with headings, paragraphs, lists and media content so people can scan the page to find what they need quickly. Mobile Friendly – Remember your site isn’t always viewed on a desktop, so it’s important that your site loads quickly and displays well on mobile devices. Navigation – For a user, it should be easy to tell what they need to do and where to go to achieve their mission, for example buy a product, share a story or find resources. These are just a few basic considerations for ensuring your content is searchable and usable, but there are a whole host of other factors you should consider with the help of web design and digital marketing experts. We are highly experienced in creating websites that both attract and convert customers. Get in touch with us to see how we can help.